Luksia offers vocational qualifications and tailored personnel training to meet the needs of individuals, private companies and public institutions. Each year we cater for approximately 6,000 certificate and adult students with a staff of around 350. Luksia operates is owned by 8 member municipalities in the Western Uusimaa region. The largest campuses are situated in Lohja (60 km from Helsinki) and Nummela (Vihti, 40 km from Helsinki). 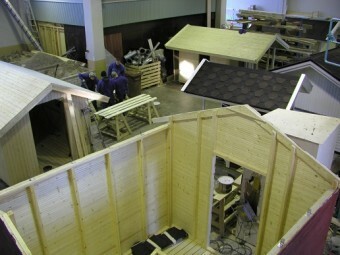 In addition, there are smaller units in the region and a campus in Espoo that hosts several hundred immigrant students in Finnish language Training. 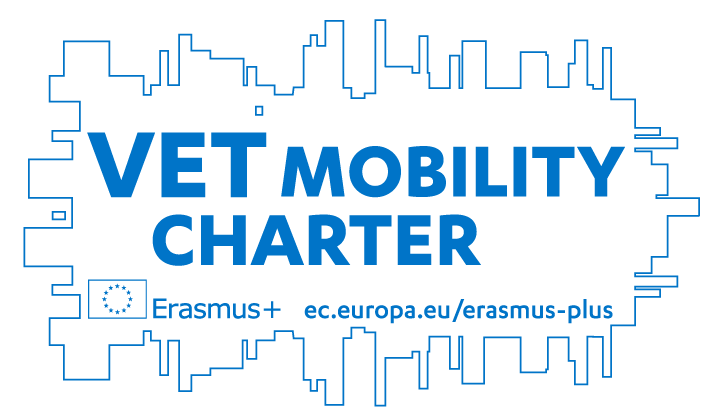 Luksia is collaborating with a number of international partner colleges and organisations, and was granted the Erasmus+ VET Mobility Charter in 2016. The Charter is valid until 2020.